Embark on a journey with Players Paradise Slots, where Ainsworth brings all the excitement of their casino slot games directly to you! 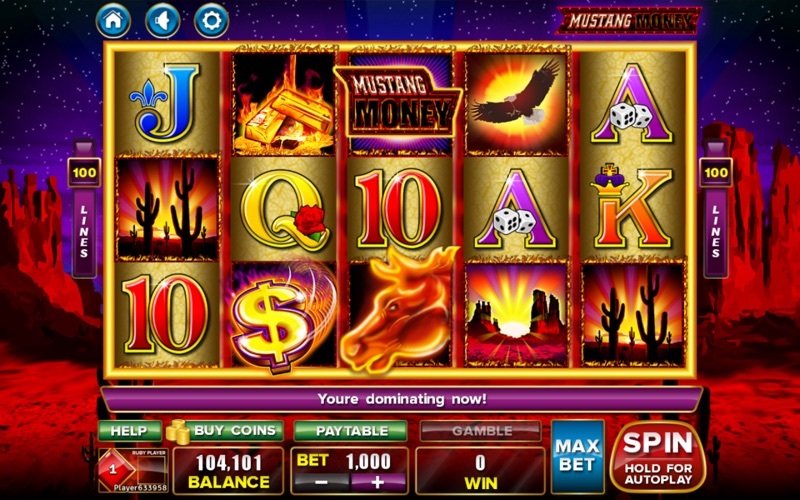 With popular titles like MUSTANG MONEY 2, BARNYARD BONANZA and WITCHY WINS you’ll be in slot paradise. 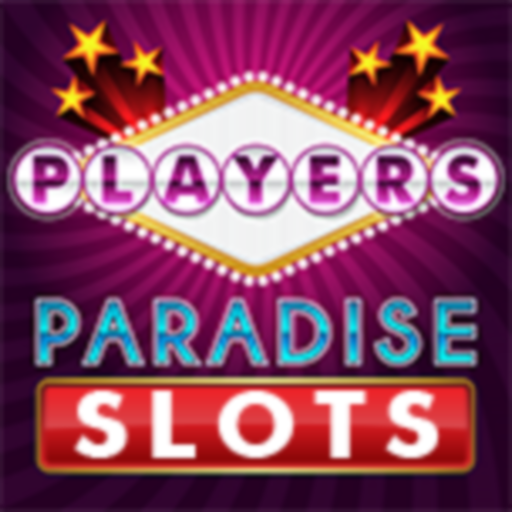 Connect with Facebook to compete and gain experience, unlock bigger wins, and climb up the leaderboards in Players Paradise Casino Slots! Claim free coins all day every day with the all new 24/7 coin bonus! 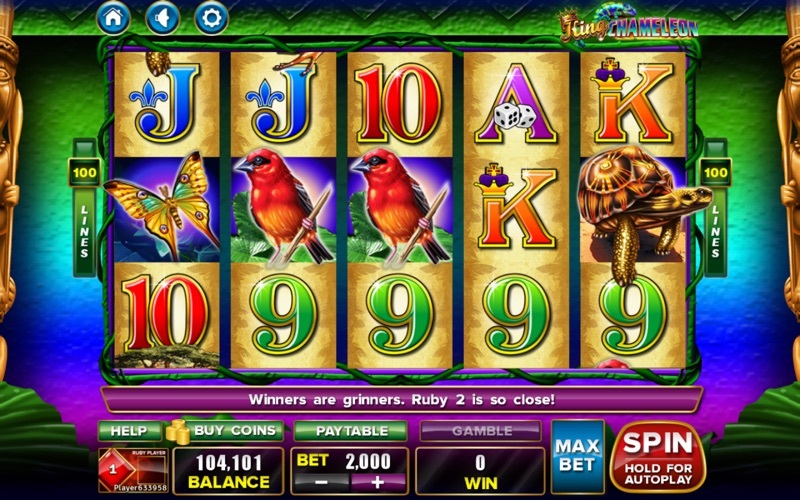 Play these popular slot games now! This product is intended for use by those 21 or older for amusement purposes only. Malfunction voids all pays and plays. *In app purchases are available to accelerate game progression. Free coins can be claimed 24/7 or they can accumulate to a maximum level and be claimed. Games available subject to change without notice. Player accounts cannot be bought, sold, or otherwise transferred. 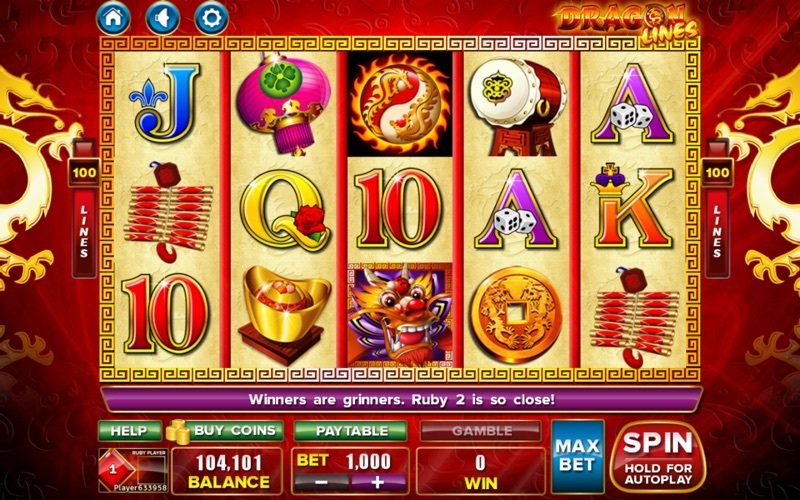 - New games: Barnyard Bonanza Sugar Frenzy Edition, Pearl River, Rampaging Bull and more! - Fixes for login issues. New games: Jade Tiger, Crusader Kings, Mega Hearts, Dolphins Dice and more!